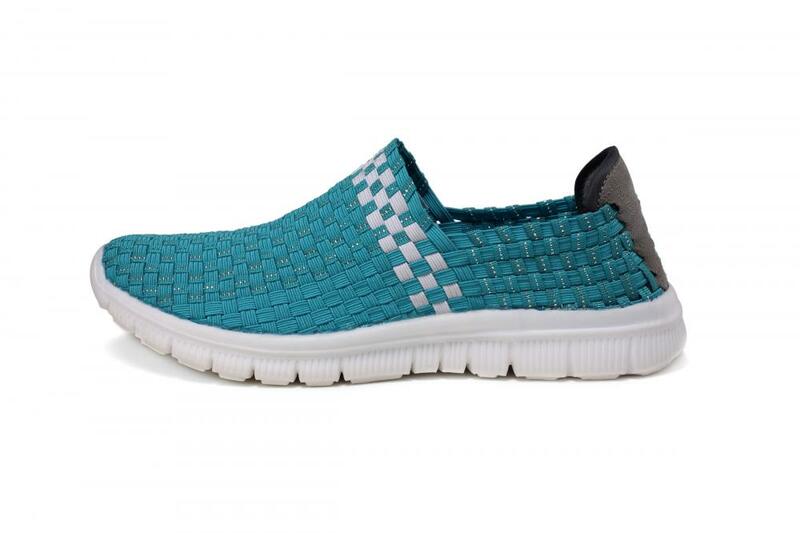 Fresh, sporty Tata Kang woven loafers have the look of casual sports. Upturned toe design, fits foot shape, comfortable to wear. The widened round-toe style gives more room for the toes to stretch and does not crush your feet. Sweat-absorbent insole are breathable and soft, providing a full range of comfort experience, giving you a different level of comfort. This woven loafer is made of lightweight and flexible soles and double suede for easy use throughout the day. 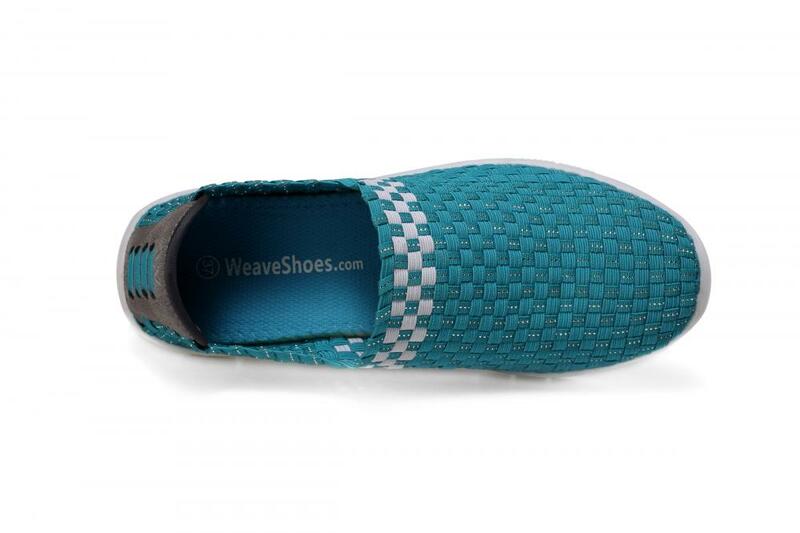 Looking for ideal Widened Round-toe Style Woven Loafers Manufacturer & supplier ? We have a wide selection at great prices to help you get creative. All the Upturned Toe Design Woven Loafers are quality guaranteed. 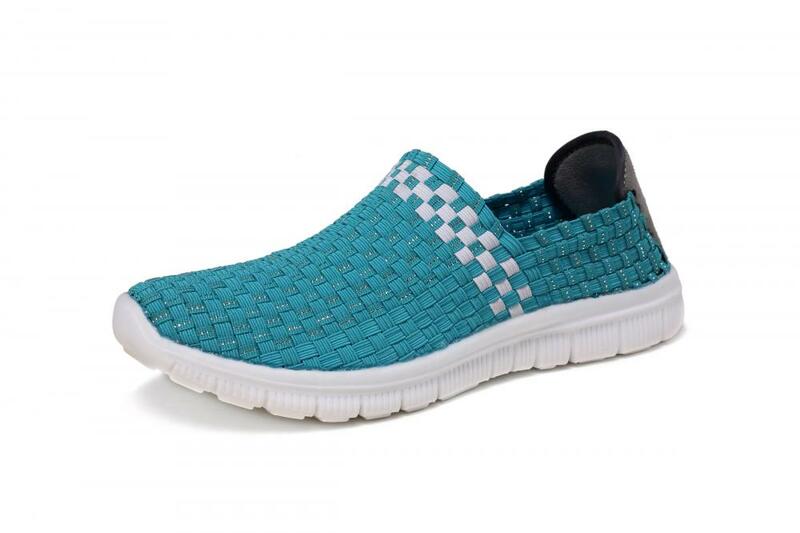 We are China Origin Factory of Casual Sports Look Woven Loafers. If you have any question, please feel free to contact us.